In the video James Brown performing I Got You, I Feel Good. 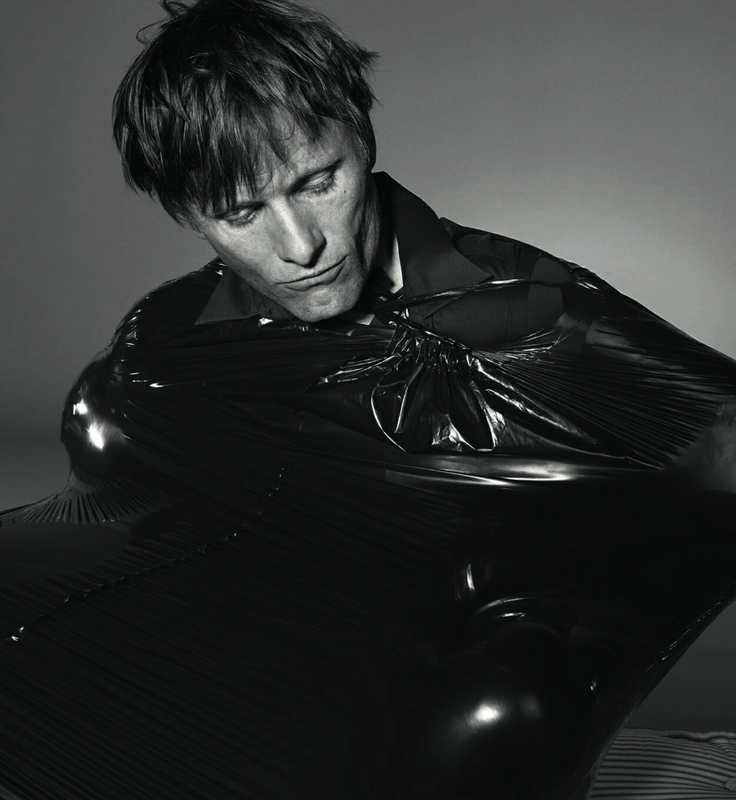 In the photo Viggo Mortensen hotographed by Richard Burbridge. Photo caption by Andre Gide (1869-1951). Title by Mascotes.